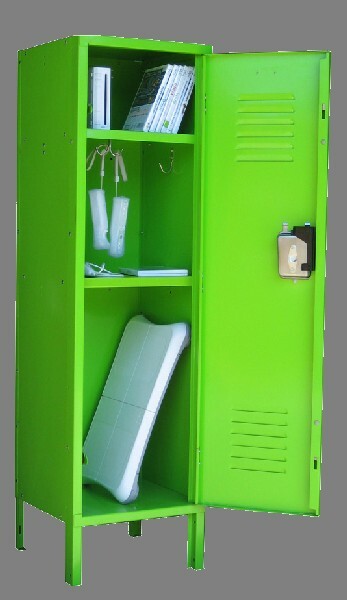 These Fun Locker are available on www.buyusedlockers.com where they have a huge selection to choose from if we need additional supplies. 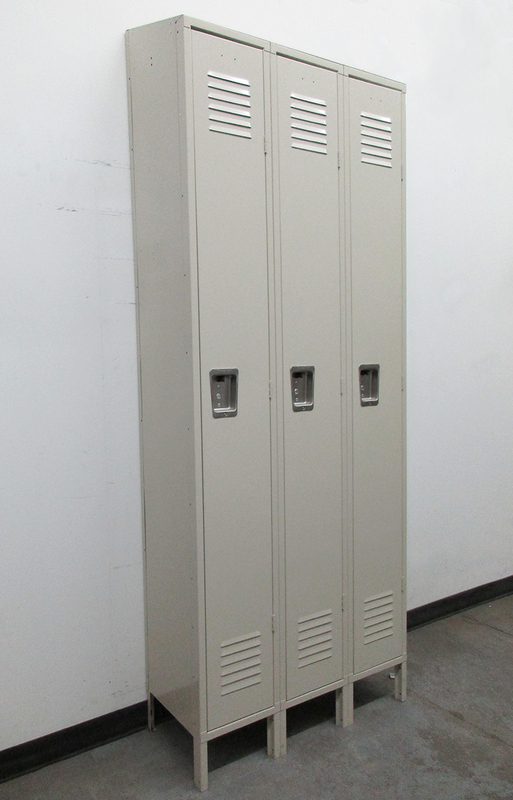 Game Console Lockers for sale! The coolest gaming console storage solution available! 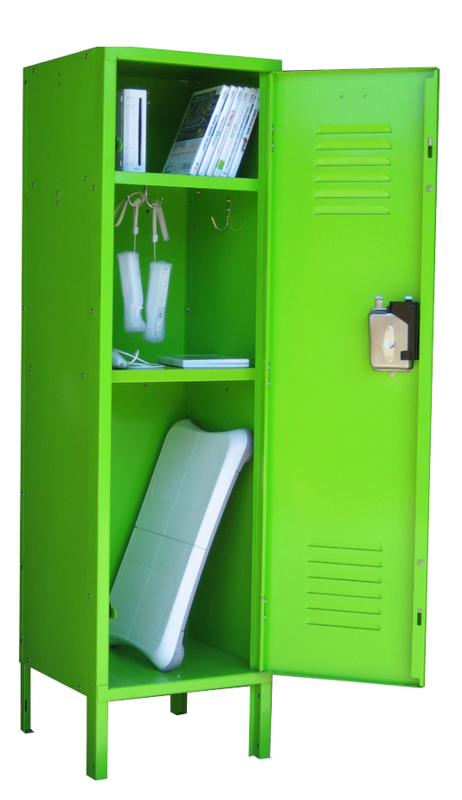 These fun lockers are perfect for storing and securing your gaming console, games and all the accessories that go along with your fun stuff. You can secure your items or manage the amount of time your children (or spouse) spend playing games by locking the door (lock not included). Made in larger size being 15" wide x 15" deep to be large enough to store most game consoles, several games and accessories with 3 storage sections and hooks. Equipped with a hole in the back for power cords and audio/video cables. 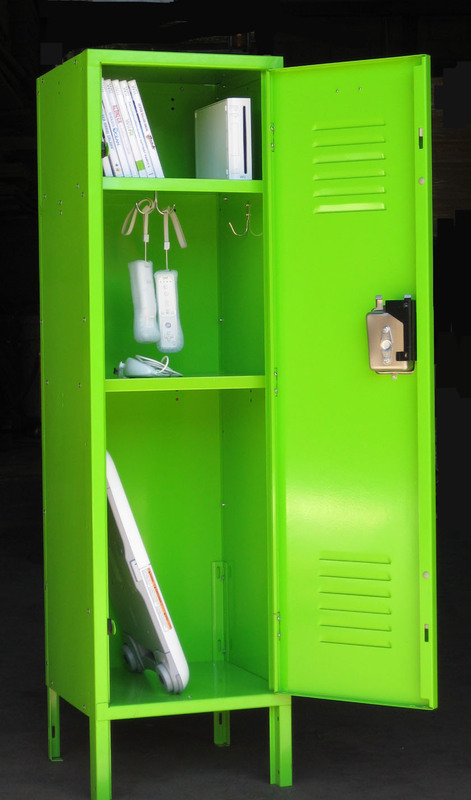 These are available in several "quick ship" colors and ship assembled or un-assembled.